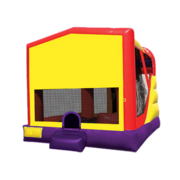 This round bounce house is perfect for celebrating that special Birthday! 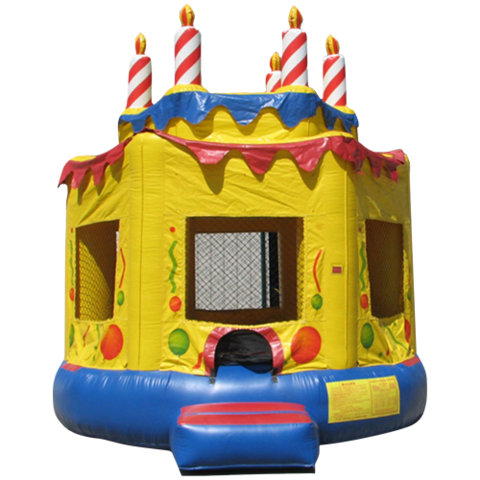 You can have your cake and bounce in it too! 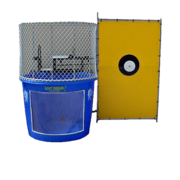 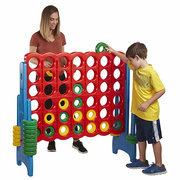 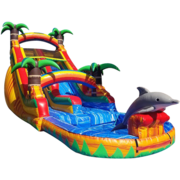 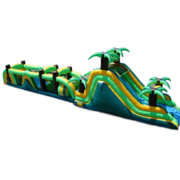 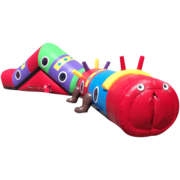 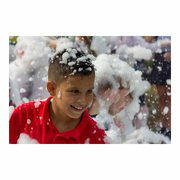 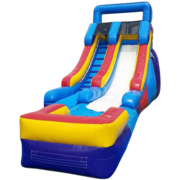 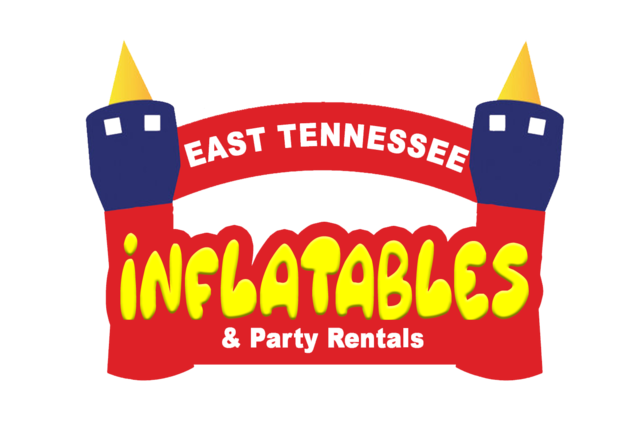 All Rentals are for up to 4 hours of Play time, additional hours are $15 per hour.